In a surprising piece of news, it appears that Samsung Pay, Samsung’s mobile-based payment solution and competitor to Android Pay and Apple Pay, actually requires a decrypted device to function. XDA Member mattspierce tipped us about his experience with the Samsung Pay app on an encrypted but otherwise stock Samsung Galaxy S6. The member installed the app and the needed framework, only to be greeted with a “Couldn’t contact the server” error when trying to add a card. A couple of Google searches later, the member found a correlation in the cases of other users who received this error. As it turns out, all such users had Device Encryption enabled. Thank you for taking the time to contact us at Samsung Technical Support. We always appreciate hearing from our customers. After reviewing your e-mail, I see that you would like to know how to add a card to Samsung pay application with encryption enabled on the phone. I will assist you in this regard. If the device is encrypted, you cannot add card to the Samsung pay app. You need to decrypt the phone to add card to the Samsung pay app. Please follow the steps below to decrypt the phone. 4. Scroll Down and Tap on the ‘Other Security Settings’ Option. Password or pin code may be asked before you tap on the “Decrypt option”. 5. After you have entered password or pin, tap on the “Decrypt Option”. If there is no decrypt option available, then you need to perform Factory reset on the phone. After you have successfully decrypted the phone, you may add the card to Samsung pay application. This piece of news leaves a lot of us baffled on the thought processes behind such a decision, as it certainly points fingers on whether this was by design or by accident. Device encryption would actually make a lot more sense for devices that wish to use Samsung Pay, as it adds another layer of protection to what is otherwise sensitive information stored on the device. Also in contrast is the fact that a KNOX tripped device will not work with Samsung Pay, which makes much more sense even if we at XDA are not entirely happy with it. Samsung working in the opposite direction by not allowing encrypted devices to add cards is a classic example of the saying “Two Steps Forwards, One Step Back”. 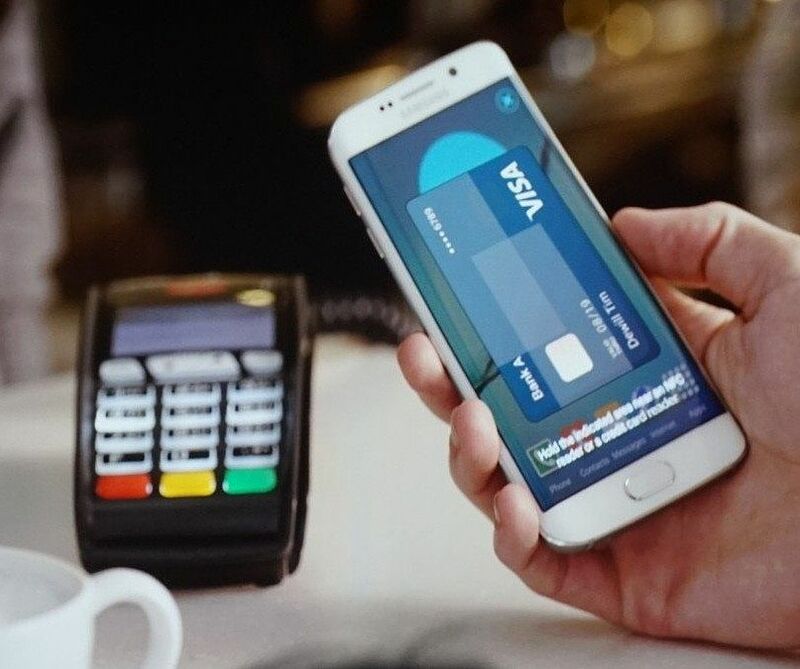 What do you think is the reasoning behind Samsung’s decision to not allow full Samsung Pay functionality on encrypted devices? Let us know your thoughts in the comments below!